Huzzah! 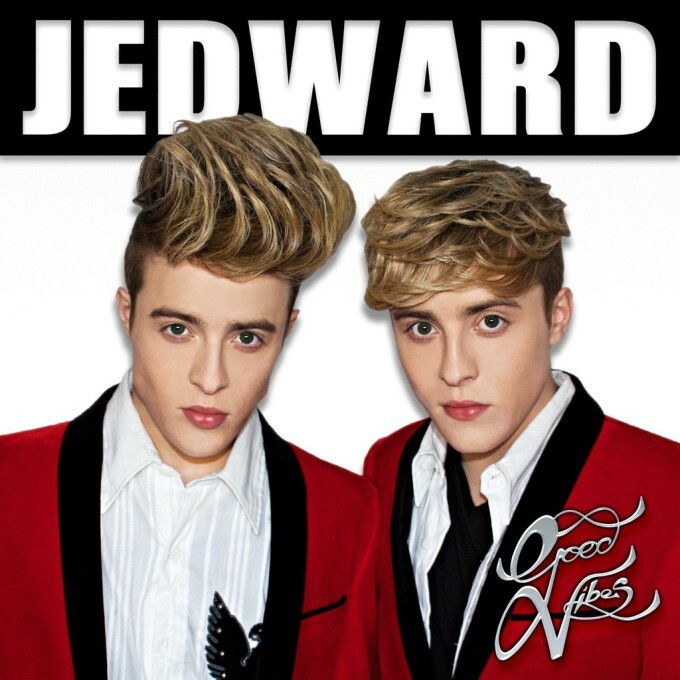 Jedward knows how to cure your St.Patrick’s Day hangover blues… dropping the music video for their forthcoming single ‘Good Vibes’ late last night Australian time. John and Edward won’t be representing Ireland at Eurovision this year (that honour falls to former Westlife star Nicky Byrne), but they won’t be idle around it, readying their new single for digital release across the planet next Friday. ‘Good Vibes’ is a summery pop number, with a few Caribbean elements thrown in, mixed together with a good mid-tempo beat. The boys are basking beneath the sunny skies of Los Angeles for its video, taking in the summery, familiar sights while sporting their new – and very different hairstyles. ‘Good Vibes’ is released digitally next Friday, March 25. Previous Post: « LISTEN : Golden Vessel ftg. MTNS – Do You Think About Me?